Check out Diva Dude Roy's epic Seattle Real Estate Market Update for Spring 2018. Be informed and make a wise real estate move. Savvy buyers know that in order to be successful in this market you have to be prepared. 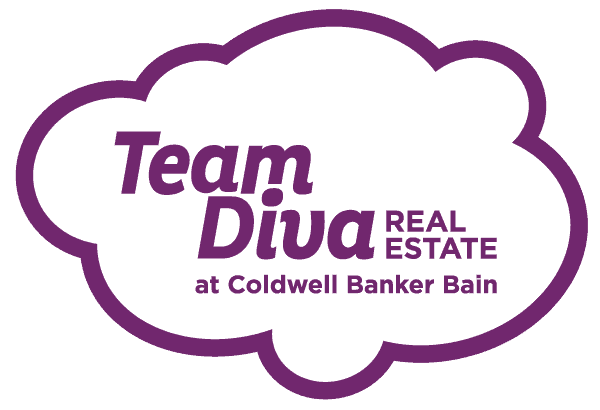 Team Diva is here to not only help you find a home, but also to educate you on the process so you can make smart decisions. This housing market is making buyers do things they have never had to do before to win. I am seeing more and more offers win by waiving the inspection contingency. But what does waiving inspection really mean? Let's review how waiving the inspection contingency affects both buyers and sellers.